These headphones have a super clean and high-quality finish, which is the total opposite of Berlin's surroundings. I thought this was a great opportunity to merge these two different worlds into one visual experience. I used this chance to revisit some of my favourite spots here in the city, creating something different than the typical advertisement content you usually see these days. Below you'll find some of the images I took that day, followed by a playlist featuring 20 dope tracks I like to listen to when being creative. I'm in a constant love with these vibrant and edgy vibes here in Berlin, something you'll rarely find in any other European metropolis. From industrialised apartment blocks and gritty subway stations to clean and modern architecture, this city has it all. Each neighbourhood offers a totally different experience to its visitors and it feels like a never ending rush of impressions. Almost like all the different parts of a well composed track. When it comes to post-processing or even thinking about the mood I'd like to capture in an image, a lot of my inspiration is drawn from music. There's not a single day, I'm not listening to some of my favourite tracks or digging into new releases. For me the connection between visuals and beats has always felt natural and I thought this little post would be a good chance to share some of these inspiring tracks with you guys. 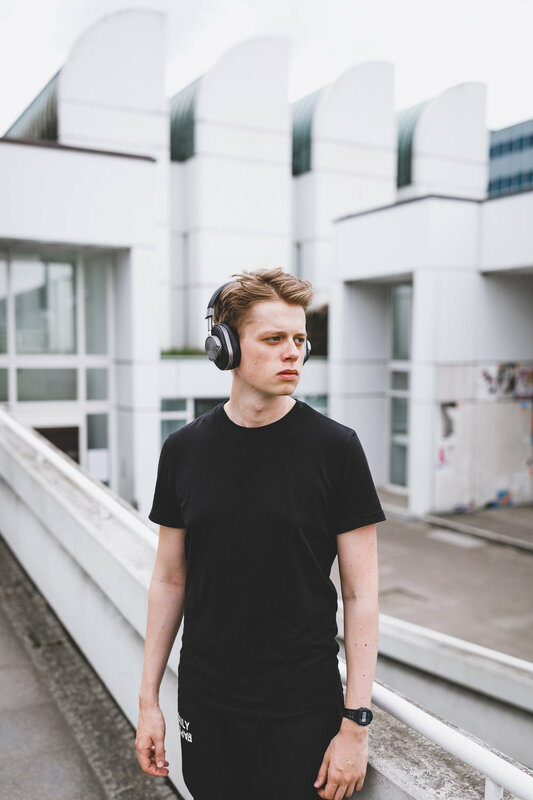 Make sure to grab your favourite pair of headphones and get out there and be creative, while listening to this first playlist of an ongoing series.